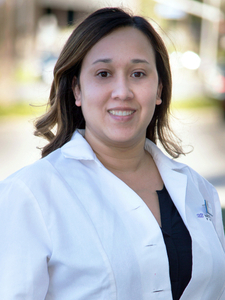 Originally a native of Northern California, Dr. Lyn relocated to Southern California to attend the University of California Irvine. He went on to obtain his Doctorate in Pharmacy from the University of Southern California. 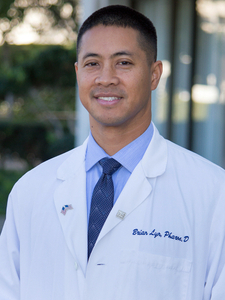 After receiving his Pharm.D., Dr. Lyn completed a residency at the Veterans Administration in Long Beach, California. He then worked in a hospital as a clinical pharmacist specializing in medication management and patient therapy. In 2002, he received the nationally accredited CSHP Leadership and Mortar & Pestle Professional Award for exceptional leadership, service and commitment to the profession of pharmacy. 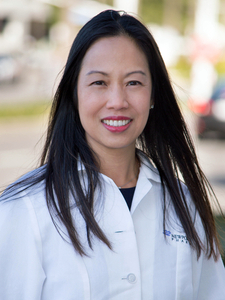 Dr. Lyn is a member of numerous societies including the American Pharmacist Association, the National Community Pharmacist Association, the California Society of Health-Systems Pharmacists and the Orange County Pharmacist Association. Distinctive from other pharmacies in the area, Newport Coast Pharmacy features a Diabetes Shoppe, offering items especially for the person with diabetes including skin care products, sugar-free products, glucose meters and testing supplies. The pharmacy provides a wide selection of diabetic footwear and Dr. Lyn and his staff are all certified on diabetic footwear fittings and custom inserts. To further enhance the pharmacy offerings, Dr. Lyn joined PCCA (Professional Compounding Centers of America) and became accredited on Primary and Aseptic Compounding (ACPE) to bring custom compound medications to his patients. He has become a resource in the community on the latest innovations in compounding unique dosage forms as well as quality, safety and legal issues surrounding custom medications. Frances is originally from Sacramento and moved to Orange County to attend the University of California Irvine. Upon graduation, she worked in the technology consulting industry before launching into the pharmacy field in 2006. Frances has been the Pharmacy Manager since the beginning and contributes her knowledge and expertise to ensuring all administrative and business processes in the pharmacy are operating smoothly. 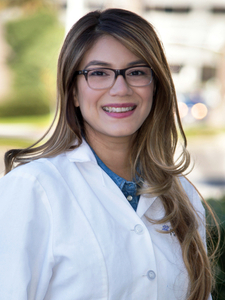 She has a passion for creating a customer centric pharmacy, making sure that all patients' needs are met quickly, consistently, and only with high quality ingredients. Outside of work, Frances is active in the community and enjoys spending time with her family, traveling and experimenting with new recipes. Miranda is originally from Ohio and recently moved to California. She specializes in preparing monthly bubble packs to ensure patient compliance. 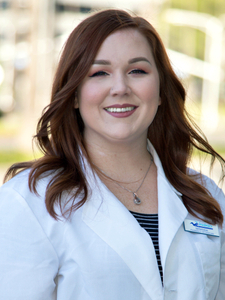 She enjoys using her creativity to publish content for the pharmacy and oversees the social media presence. Outside of work, Miranda spends time with her son & boyfriend, going to the beach and exploring local parks. Janet ensures that all compounds are being compounded correctly and consistently. She is a problem solver and uses her skills to produce better outcomes for prescribers and patients. Outside of work, she enjoys spending time with her family, going to Disneyland and attending concerts. Mary works diligently on pharmacy day-to-day operations, inventory and uses her passion and empathy to deliver uncompromised patient care. Outside of work, she enjoys spending time with her husband and daughter. They spend their weekends attending church, exploring restaurants and enjoying music. She abides by the quote, “a joyful heart is good medicine”.